Animal Supply Company is the nation’s leading distributor of wholesale pet products. They discover the most innovative, healthful products and ship across the US—often within one or two days. But it doesn't stop there. Animal Supply Company is growing quickly and due to the multiple acquisitions, there is a large amount of change on a daily basis. 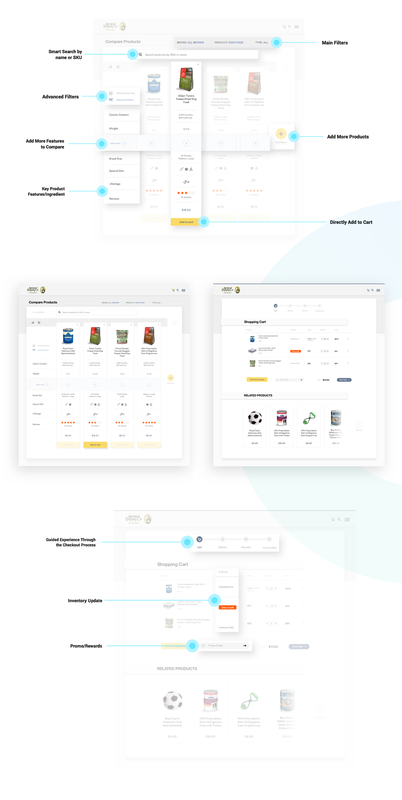 We were asked to take a new look at their E-commerce platform and take it to another level.